CARFAX One-Owner. 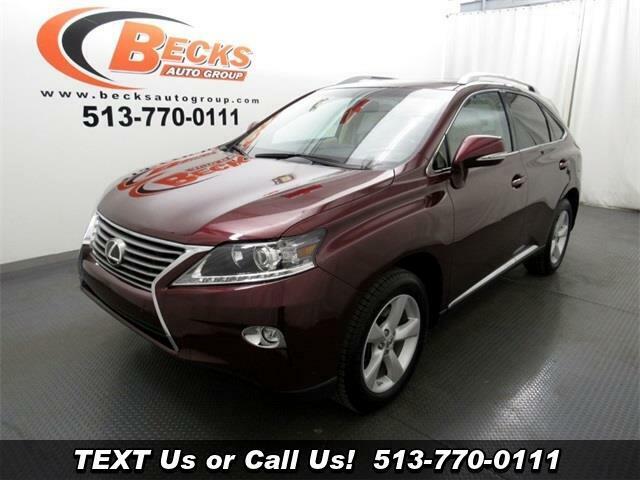 2015 Lexus RX 350 Maroon AWD 6-Speed Automatic with Sequential Shift ECT-i 3.5L V6 DOHC Dual VVT-i 24V AWD. Odometer is 4330 miles below market average!